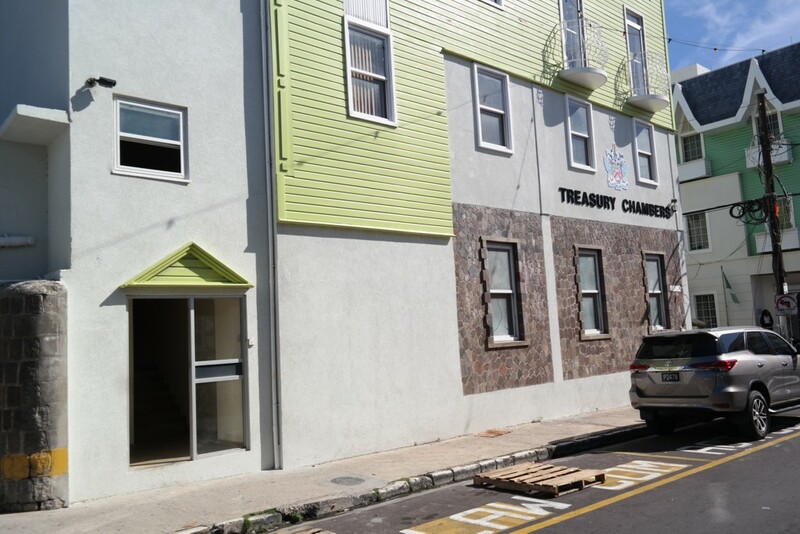 Basseterre, St. Kitts – The Federal Department of Labour in St. Kitts and Nevis is reminding employers and employees that any work performed Sept. 16, 19, and 20, which were public holidays in the twin-island federation, must be paid at double the rate in respect for hours worked. National Heroes Day was Sept. 16, while Sept. 19 was Independence Day. The day coincided with the passage of Hurricane Maria, which prompted officials to cancel celebratory activities while residents hunkered down during the storm. However, some employees that are paid by the hour,did have to work on that day and are set to receive double pay. The same holds true for employees who worked Sept. 20, which was declared a public holiday by Gov.-Gen. His Excellency Sir S. W. Tapley Seaton. The day was branded National Clean Up Day and residents and citizens were encouraged to go out and help the recovery efforts after the storm. The rate of pay is outlined in the Statutory Rules and Orders No 35 of 2008, The Labour (Minimum Wage) (National Minimum Wage) Order 2008, which says the overtime rate to be paid to a worker for a public holiday is double the rate in respect of the hours worked.